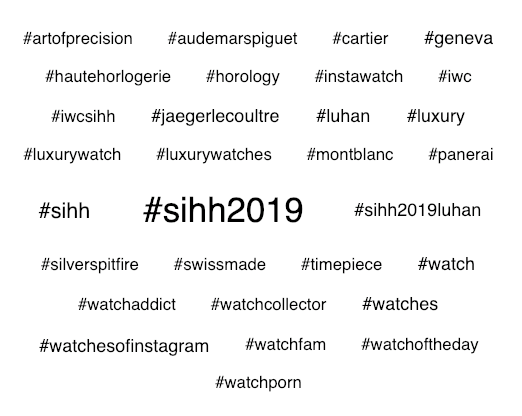 The 15% year-on-year increase in the number of attendees at SIHH 2019 is echoed in the volume of searches on Google. 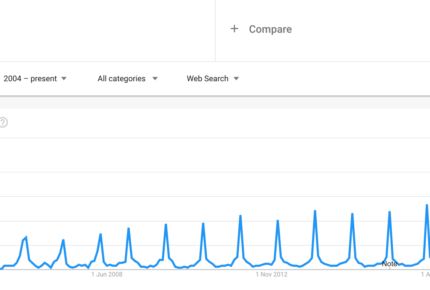 This year’s edition is the new record to beat, surpassing SIHH 2018 by more than 25 points according to Google Trends. The fair also exploded across social media channels around the globe. 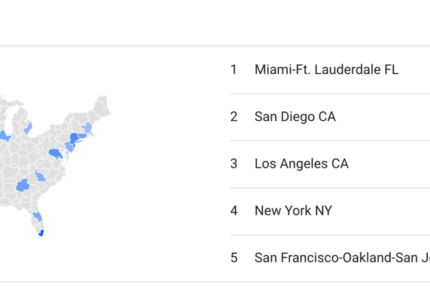 Interest was driven by the US, and more specifically the Miami, San Diego, Los Angeles and New York areas between December 27th 2018 and January 27th 2019. 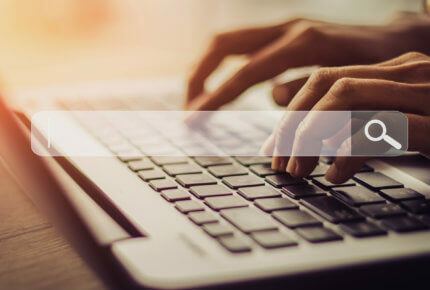 Google search results are often the most telling indicator in terms of volume of content, mentions and conversations on social media. 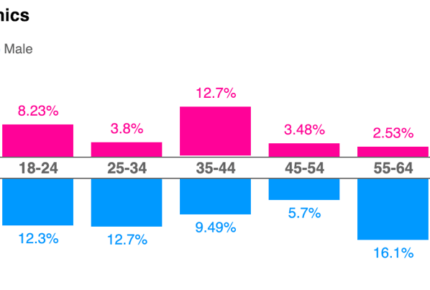 Excluding Chinese channels from this analysis, we observed that the most active groups correspond to the main communities of Fine Watch fans. They include an educated audience with a more mature understanding of the subject, who prefer to share their impressions on Twitter. 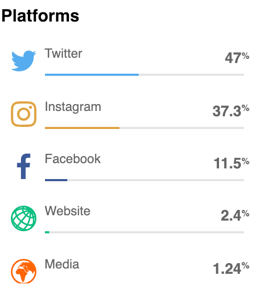 Women are a stronger presence within this population, and represent the majority of active social media users among 35-44 year-olds. We also noticed the arrival of a younger group, already up-to-speed with the latest horological innovations and creative aspects. 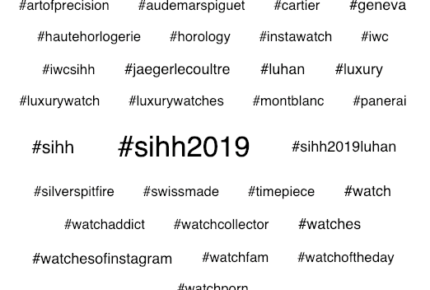 Chinese social networks aside, certain brands lead the pack in the most popular hashtags associated with SIHH. Jaeger-LeCoultre and their #artofprecision – used more than 1,000 times on Instagram during the presentation of their Master Grande Tradition Gyrotourbillon Westminster Perpétuel in a limited edition of 18 – proved that a manufacturer can channel attention on SIHH for its own purpose. 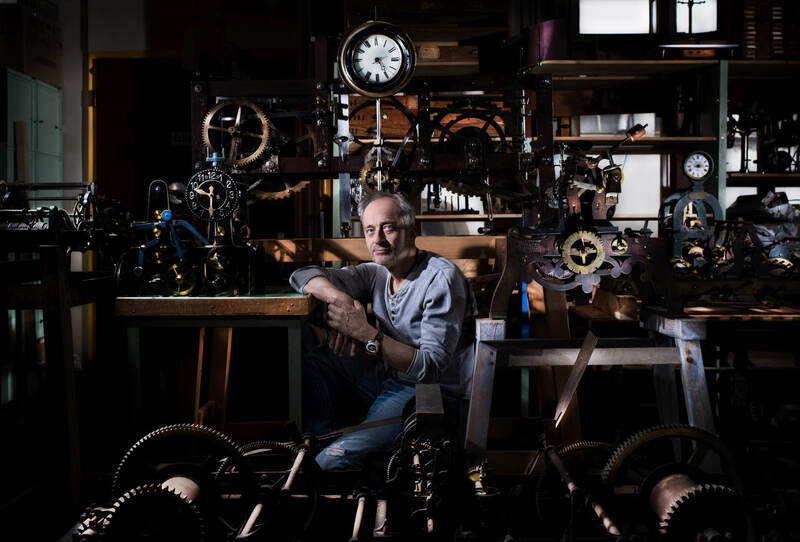 The complex matter of explaining precision through specific know-how, such as guillochage, enamelling, gem-setting and engraving, took place via a coordinated sequencing of the digital ecosystem. 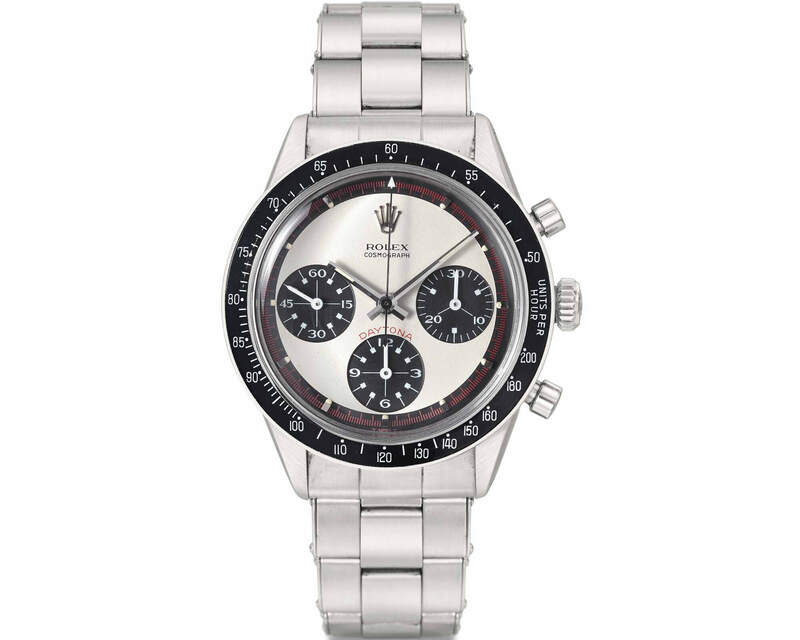 This also shows that as well as a place for fabulous wristshots, Instagram can be a starting-point for a finer understanding of watchmaking. 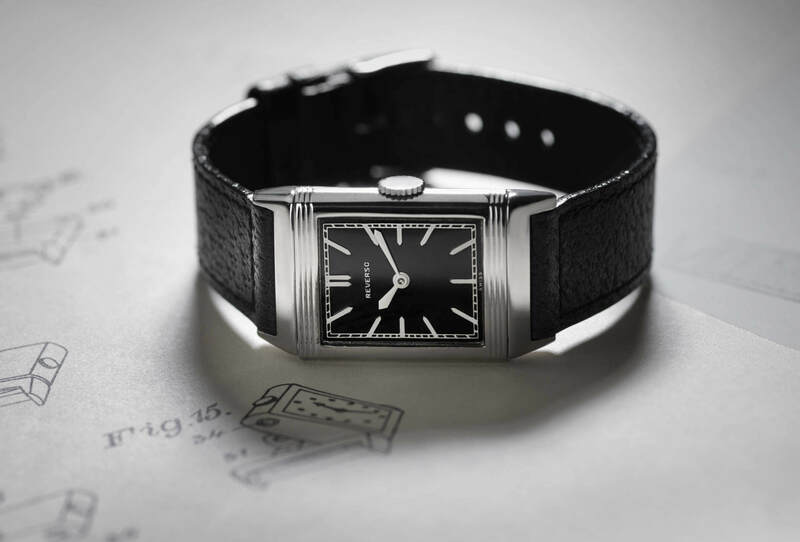 IWC Schaffhausen sent the social media needle off the scale with its new Spitfire collection. By launching the ”Silver Spitfire – The Longest Flight” round-the-world epic, and by having an actual Spitfire on its booth, the brand successfully used two levers: firstly, a fantastic backdrop for pictures and selfies with flight-themed accessories to add to the experience, and secondly the promise of a spectacular adventure with its own social media account. Audemars Piguet, even out of the Weibo/WeChat arena, made a strong impact on social media channels thanks to LuHan. 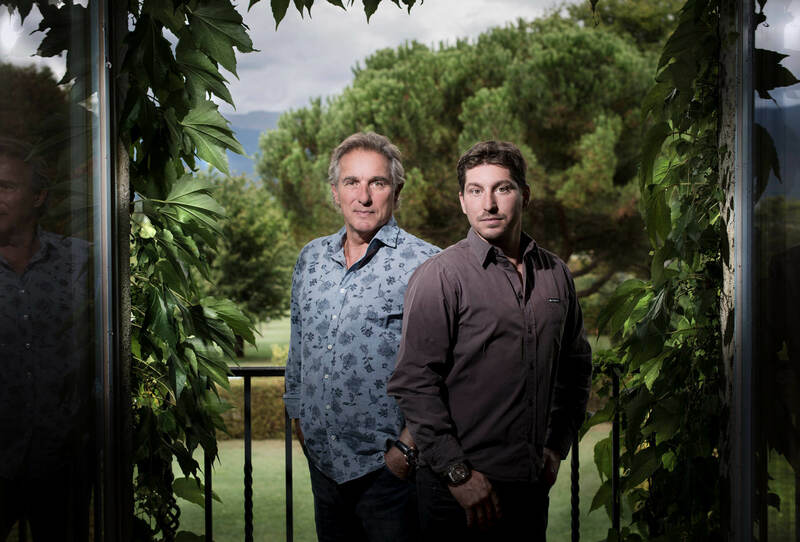 The collaboration was widely relayed on social media channels, and not just the “red carpet” aspect with numerous mentions of the Chinese star learning about Fine Watchmaking from some of the maîtres horlogers. The brand also hosted first-class photoshoots that found their way almost instantly onto social media. While the historical aspect of Haute Horlogerie remains an important element of SIHH when imparting the expertise, culture and vocabulary of watchmaking, the 2019 fair introduced new communication strategies which have an important role to play in winning new audiences. The growing number of women, both in Geneva and following the event on social media, represents a renewed outlet for brands’ creativity. The top-performing brands online also proved themselves capable of more aspirational storytelling with wide appeal, without compromising on the quality of their creative work. Finally, China is no longer a far-flung continent but a driver of influence on social media networks and, ideally, on purchasing behaviour.